NFL Forum :: - Training Camp Schedule? 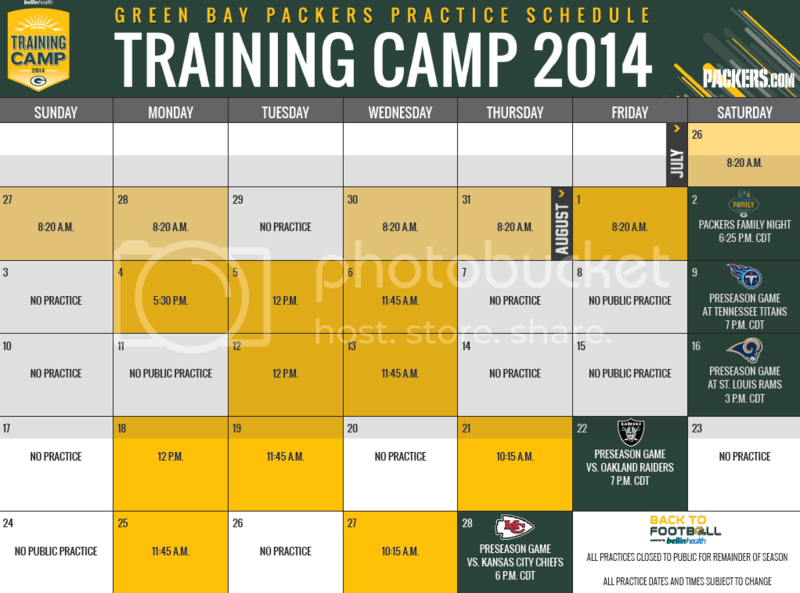 Posted: Sun Jul 13, 2014 1:57 am Post subject: Training Camp Schedule? I was wondering which one would be the correct one to follow?